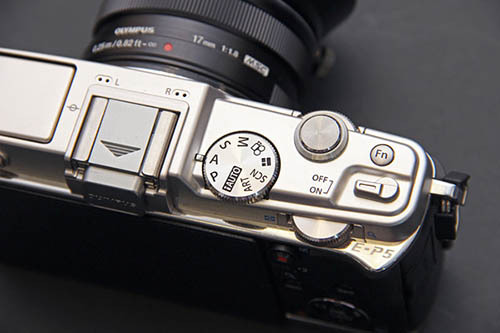 Last month I reported that the next Olympus PEN camera will look very much like the classic PEN F film model and the latest leaked E-P5 image confirms that rumor. 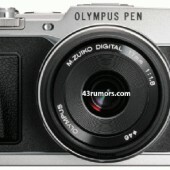 The Olympus E-P5 will have a 16MP sensor (same as in the OM-D E-M5 model) and built-in Wi-Fi. 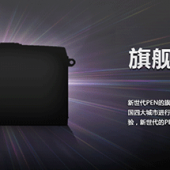 The official announcement will at the beginning of May.